Who wouldn’t want a fresh, sparkling water delivered straight to their doorstep, any time that they want? 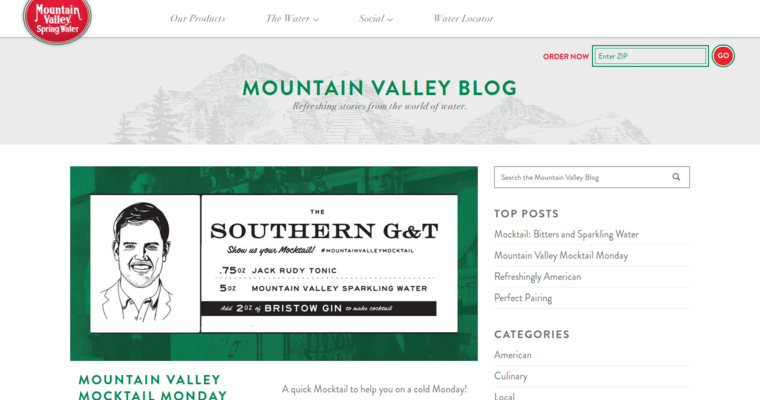 With Mountain Valley spring water, consumers can now purchase cases of water to be delivered straight to their home or to their office. 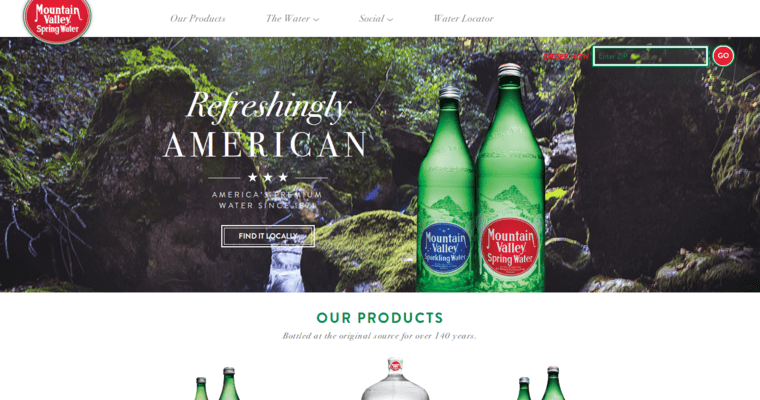 Mountain Valley has been in the filtered water business for more than 145 years and bottles their water from a single spring fountain found deep in the Ouachita Mountains. This pure water rises naturally to the top of the Earth on its own, where it is then carefully bottled up and sent on for sale. Customers can find it in thousands of various retail locations across the United States and throughout the world. They can enjoy the plain, fresh water or try a different twist such as Blackberry Pomegranate or Lime Twist. Everyone loves this sparkling beverage and it has been rated one of the best waters to consume.